Frederick J. Geonetta graduated at the University of California, Hastings College of Law. He has a law practice that is solely for litigation. For the past 25 years, Mr. Geonetta spent representing both defendants and plaintiffs who have been wronged or harmed by another individual’s actions, or who have been falsely accused of causing harm to others. Mr. Geonetta takes cases without any regard to the size or complexity. He has extensive experience with the biggest law firms. Additionally, he understands how to deal with such firms. He has successfully sued some of the biggest companies and most powerful individuals, and he has obtained significant results from defendants that other attorneys believed to be judgment-proof. He has also defended successfully clients against claims large enough to destroy their businesses, and he’s achieved those results with little or no liability. Mr. Geonetta has extensive trial and appellate experience in both the state and federal court systems; he enjoys taking and winning those not-so-routine cases where complexity or difficulties have scared off the other attorneys. 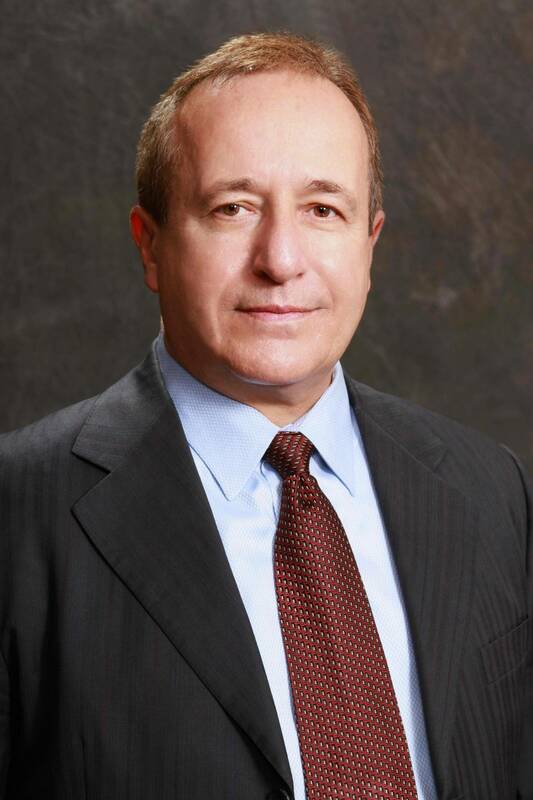 He provides representation to his clients across the United States and international clients who are seeking legal advice in the U.S. Mr. Geonetta takes a highly personalized approach to each of his clients and cases; he advocates with expertise, knowledge, and tenacity on behalf of every client in the pursuit of justice. To talk with Frederick J. Geonetta about your legal concerns, call us now in San Francisco at 415-433-4589 or contact us online. If you prefer fax, our fax number is 415-314-4785. At Geonetta & Frucht, our goal is to get to know not only your case but you as well, so that we can adapt our counsel so your needs are met. Our practice serves clients throughout northern California and around the globe. We provide a free first consulation.